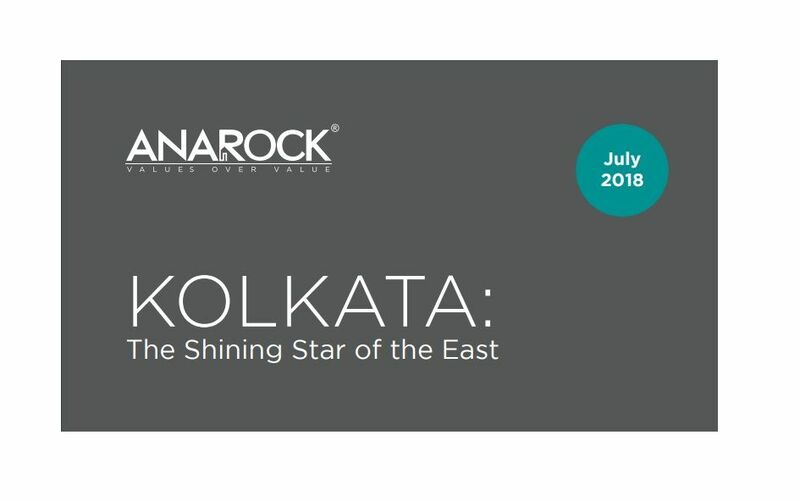 ANAROCK Property Consultants’ latest report ‘Kolkata: The Shining Star of the East’ analyzes the city’s major real estate trends, and highlights that affordable housing has gained significant traction in Kolkata. The state government has given a major push to this segment with its a new housing scheme ‘Nijoshree’, which provides homes under two categories to people whose monthly income is < ₹ 15,000 and < ₹ 30,000. An important finding of this report is that a majority of the supply of housing units is in < ₹ 40 lakh budget. 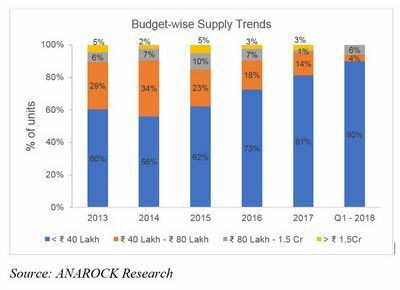 In terms of unsold inventory ageing pattern, only 9% of the units are ready-to-move-in, whereas more than 50% units are due to complete in the next 2 years. Approximately 1,19,000 units launched in Kolkata between 2013 and Q1 2018, of which 68% were added between 2013 and 2015. Kolkata accounted for 7% of the overall unsold inventory across the top 7 cities of India as of Q1 2018. One of the interesting new trends in Kolkata’s residential real estate market has been the entry of new players. The capital values of residential realty have seen a price increase in Q4-2017 ranging from 2 to 3% as compared to Q3-2017. A number of upscale multi-storied projects were launched in 2017 in the southern part of the city – for e.g. Tata 88 east, Mani Vista, Signum Victoria Vistas, Aspirations Elegance and Onex Privy. The capital values of these projects were in the range of INR 8,000 to 12,000/sf. As everywhere else in the country, demonetization had some effect on Kolkata’s residential sector. 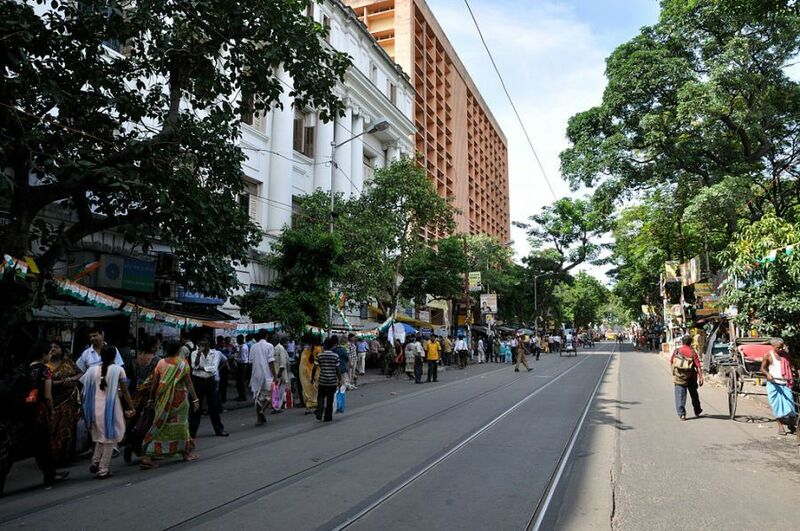 However, since Kolkata’s residential sector is largely end-user driven, the effect of demonetization was not very severe, as the buyers are willing to wait for the market to stabilize. In the office asset class, there has been no major impact due to demonetization. However, leasing demand has certainly reduced post-demonetization.